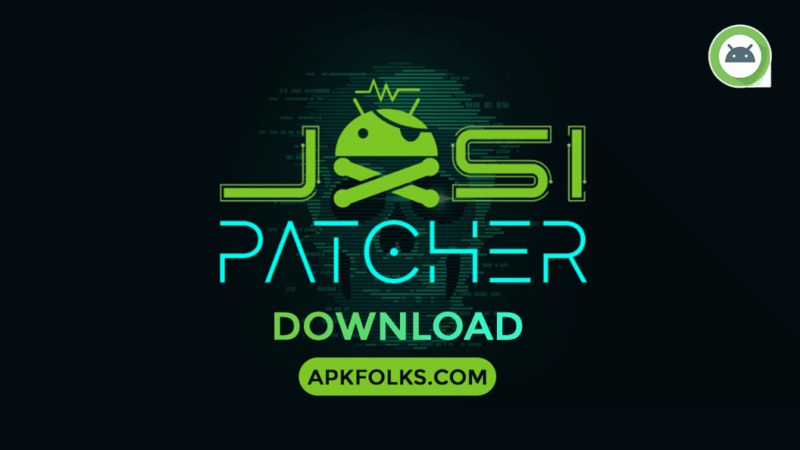 Finally, you have landed on one of the official pages to download Jasi Patcher APK for Rooted and Non-Rooted devices. In short, Application can able to modify other apps by removing advertisements, and even it can help you to get rid of In-app purchases. 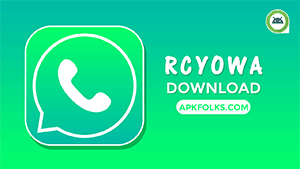 Most advanced patcher among all and needs Xposed Framework and Root access to do crucial cracks in the android applications. 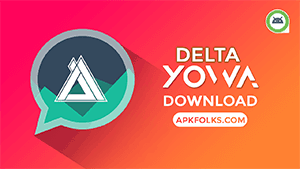 Non-root users also can able to install this application with the help of VirtualXposed and they can easily emulate the in-app purchases hack. But minimal features you can avail when you use Jasi Patcher with the VirtualXposed. Still, the best alternative for native Xposed Framework in the aspects of Safetynet measure and for Android Pie 9.0. Isn’t it? 1 What is Jasi Patcher APK? 3 How to use Jasi Patcher in Non-Rooted Device? 4 How to use Jasi Patcher in Rooted and Xposed Installed Device? 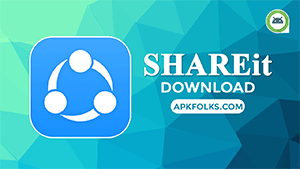 What is Jasi Patcher APK? Advanced Utility Tool for In-App Purchase hack and the best alternative for Lucky Patcher. Have you heard about it? If yes, then you don’t need any introduction to this app. However, what all I can tell you is; Jasi Patch is way more advanced than Lucky Patch. Quite impressive features are listed here to know what are you getting with this android tool. 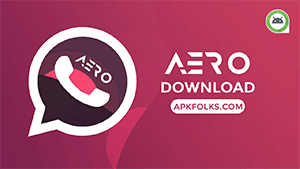 Custom Patch – Most popular App patches are here. Backup and Restore complete app data as like the titanium backup. In-App Purchases or In-App Billing hack requires Xposed or VirtuaXposed. Spoof IMEI Number, Model Number, Hardware serial, Brand name, Bluetooth MAC Address, WiFi MAC, and More. Also, it has a premium version to unlock some features. But you can open it with a single tap without paying a penny. This is the craziest part that I want to face with all premium subscription-based apps. How to use Jasi Patcher in Non-Rooted Device? You must have VirtualXposed on your android device when you want to use Jasi in a non-rooted device. Step 2. 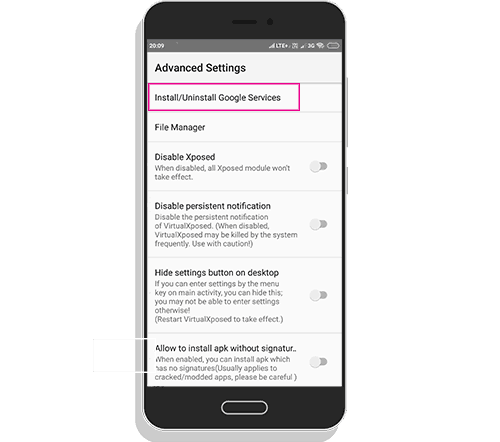 Open it and now navigate to the Settings >> Advanced Settings to install Google Play Services in it. Step 3. Time has come to install the Jasi Patcher in the virtual environment. Along with this, you have to install whatever the apps you want to modify or patch. Step 4. Once you add all the apps that you want, now Reboot and activate Jasi Patcher in the Xposed Installer. Do reboot again. All done, you can hack license and billing in many of the apps. How to use Jasi Patcher in Rooted and Xposed Installed Device? 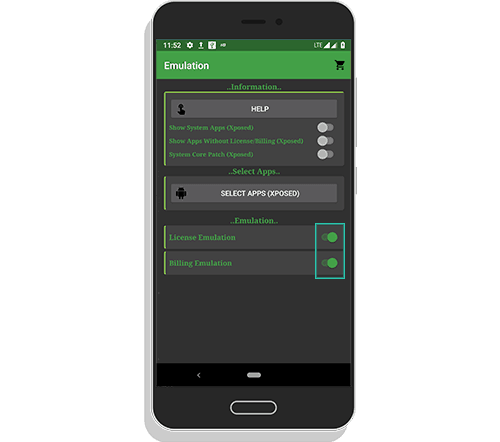 Some cases Billing and license emulation will work if you enable Support Emulation in the Universal patch for the target application. Here I assume you have Xposed framework installed on your device. Step 1. 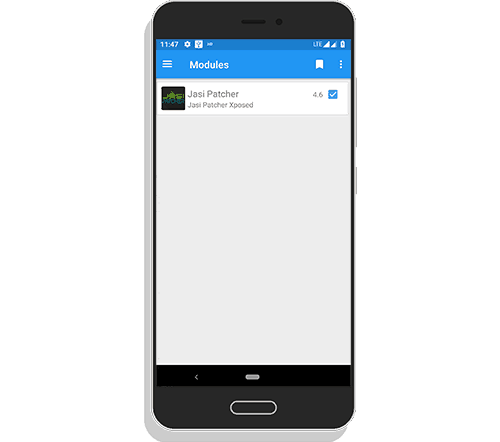 Enable Jasi Patcher in the Xposed Modules section and do a normal reboot to activate it. Step 2. Once you have done that. Then go to the Jasi Patch and grant root permissions. Now, navigate to the Emulation Section. Step 3. Select the target app and enable License and Billing Emulation. Step 4. Open Targeted app and go to the purchase section. Make an In-app purchase for free. How can i install lucky patcher on ios?